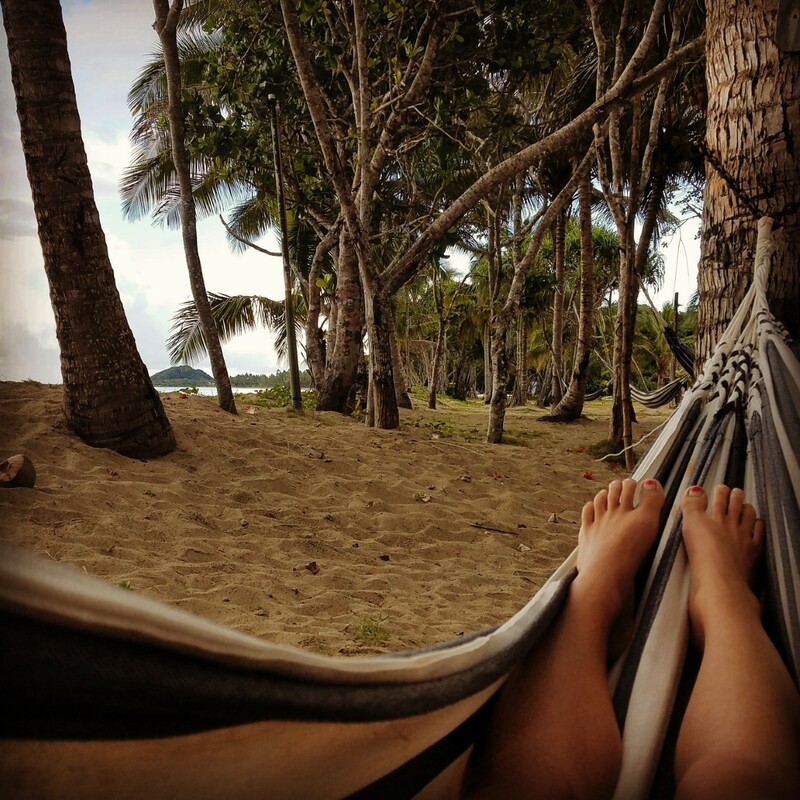 Do you take your studies seriously but want to spend a semester on island time? Fiji may just be your ideal study abroad location. Fiji is an affordable destination to spend a semester or year where you can focus on a wide array of academic disciplines while immersing yourself in a new and diverse culture. Fiji is the most affordable study abroad destination in the Pacific region. In addition to the affordable program cost, day-to-day expenses in Fiji are also low and there are a number of budget-friendly travel opportunities if you’re wanting to island-hop. The University of the South Pacific (USP) offers a wide range of disciplines to cater to your academic needs. While USP has a diverse portfolio of subjects to choose from, the university really shines when you look at the Marine Science offerings. Where better to study Marine Science but on an island in the middle of the Pacific Ocean? Other departments that offer unique opportunities for hands–on experience are Social Work and Education. With the beautiful backdrop of the Fijian islands, there is no better place to focus on your chosen areas of study. Outside of school, Fiji offers a balanced mix of city life and island living. The University of the South Pacific is in the largest city in Fiji, Suva. The city offers more modern comforts while the culture is still laid back and unworried. Outside of Suva, the rural villages give a glimpse into more traditional island life. If you’re looking to broaden your horizons but not have the ‘typical’ study abroad experience, Fiji is the perfect location. 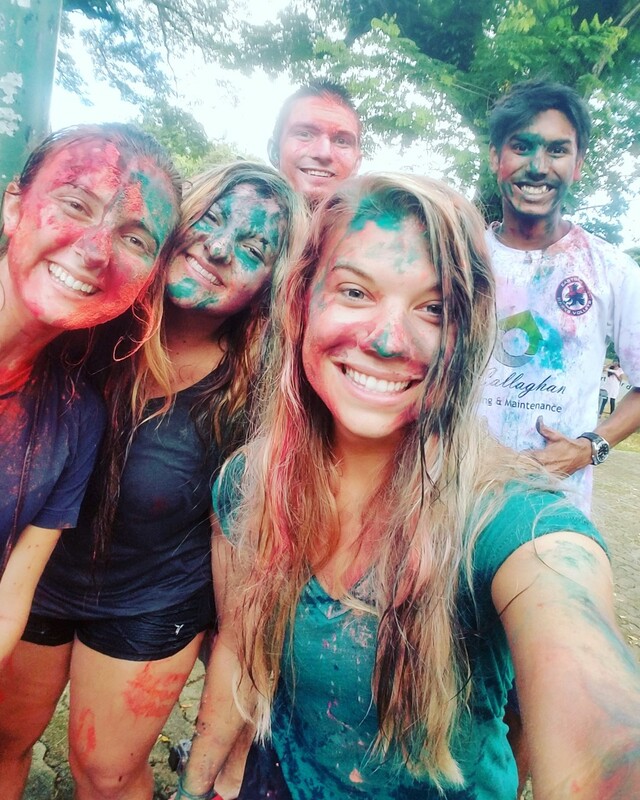 The friendly tendencies of Fijian culture make the transition a welcoming experience and the unique Fijian culture provides the opportunity for students to immerse themselves in the island lifestyle. For students who want an experience off the beaten path, Fiji offers a unique opportunity to keep up with your studies and the ability to stick to your budget, all while immersing yourself in South Pacific culture. 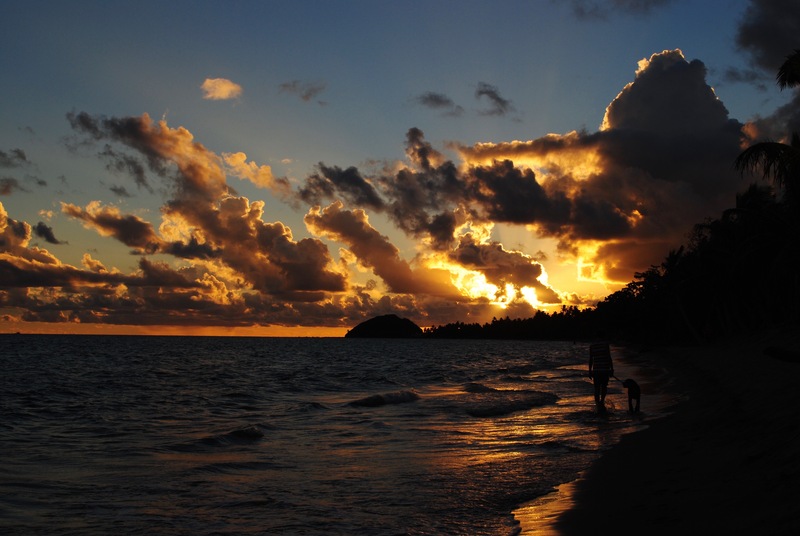 Want to learn more about study abroad programs in Fiji? Previous Previous post: What Makes Prague a Unique Place to Study Abroad?